Insulator porosity testing machine is applied to test porosity property of HV porcelain insulator under constant high pressure environment. The porosity tester is to test porosity property of porcelain insulator. 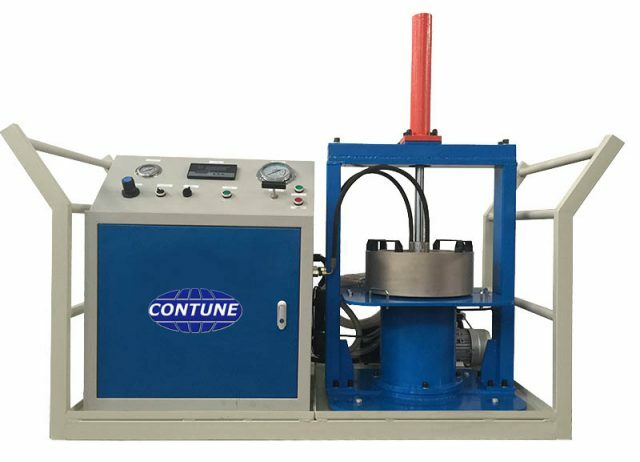 This tester is designed to inspect if there is gap,bulb or crack inside ceramic material, which is an important index of quality of ceramic insulator. As per required in IEC standard, such porosity test is necessary. Porcelain insualtor are broken into pieces and put into testing chamber during the test process.